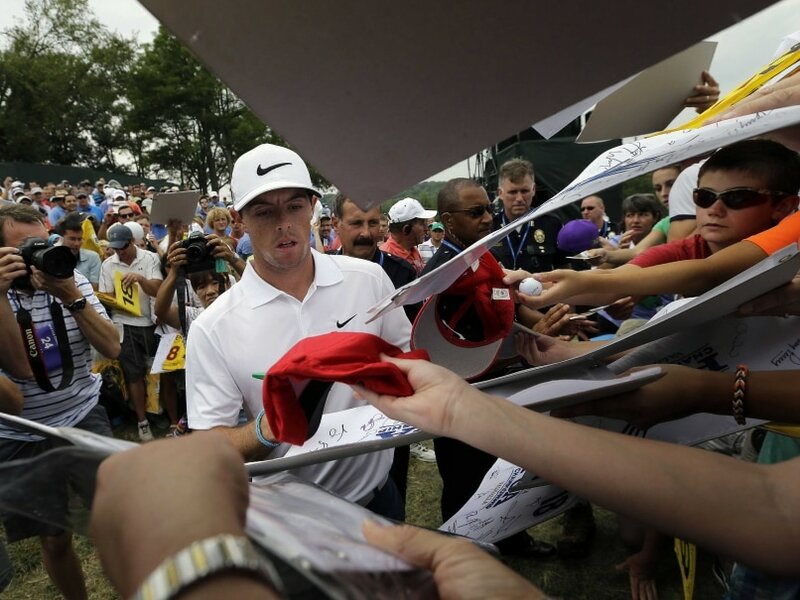 Northern Irishman Rory McIlroy returned to the No.1 spot after American Jordan Spieth missed the halfway cut in last week's The Barclays tournament. Spieth, who pocketed this year's first two Majors -- Masters and US Open -- dethroned McIlroy after his runner-up finish at the 97th Professional Golfers Association (PGA) Championship held between August 13-16. However, 22-year-old Spieth missed the cut in the tournament won by PGA Championship winner Jason Day of Australia. Spieth is the first player to miss the cut in his first start after becoming the world number one. Both Spieth and four-time Major winner McIlroy, 26, are expected to tee off at next week's Deutsche Bank Championship in Boston. Fourteen-time Major winner Tiger Woods dropped nine places to be 266th. India's Anirban Lahiri remained at the 39th spot. The 28-year-old Asian Tour leader is the top ranked Indian in the world. Next best Indian was S.S.P. Chawrasia, who dropped five places to be 201st, after the Czech Masters that concluded on Sunday. Shiv Kapur dropped six places to be 452nd following his tied 47th finish, while veteran Jeev Milkha Singh was 886th. Young golfer Rashid Khan was 354th, while veteran Arjun Atwal was 472.